Re-love-ution Retreat! 1-2-3 September 2017 Villasur de Herreros Burgos There are so many angles from where we could describe what happened last weekend in Villasur de Herreros, a village near Burgos, in the place of the planet we now call Spain. And so many angels from where to describe it too :). 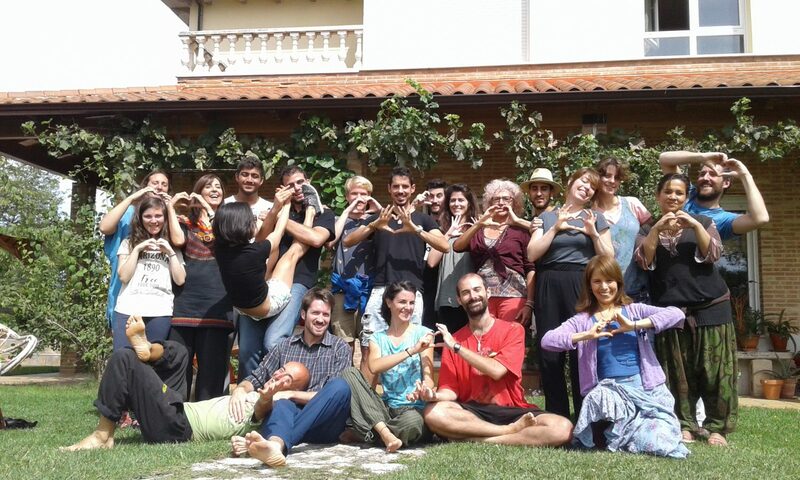 24 of us gathered with the intention of exploring what Re-love-ution means. What … Continúa leyendo Re-love-ution Retreat!